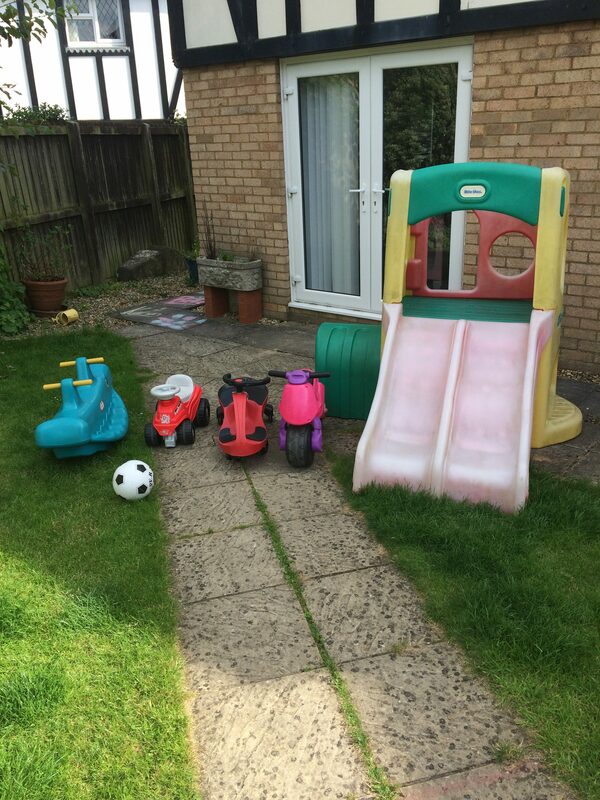 As a childminder, I care for children at my home in Pewsham, Chippenham. 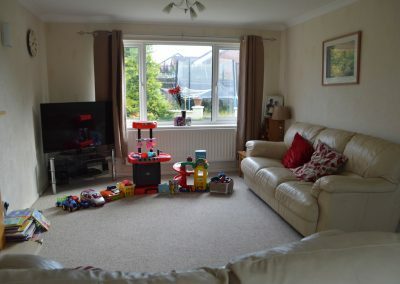 It is a large, detached house with a safe, clean and smoke-free living space. 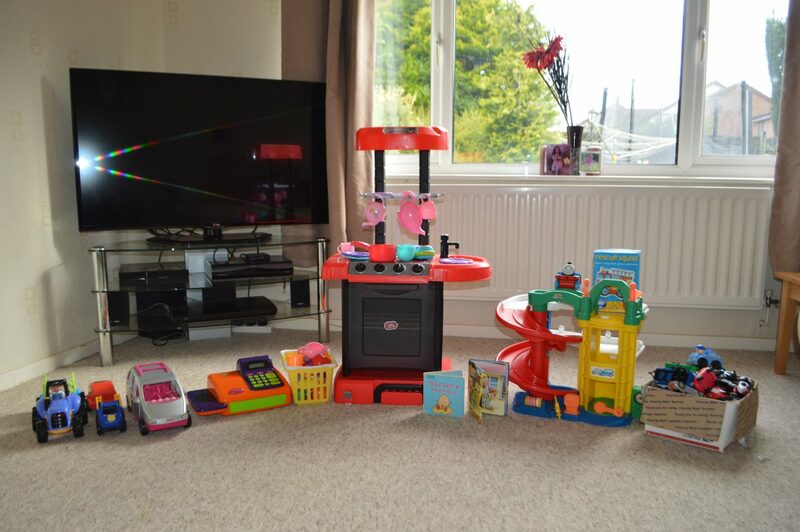 I have a variety of toys, books and games suitable for children of various ages. 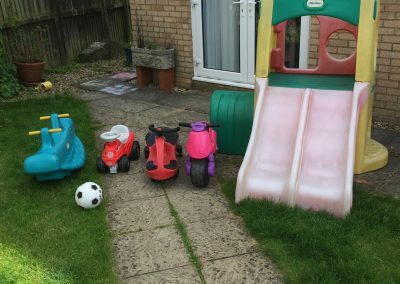 I also have an enclosed rear garden with a selection of play equipment. 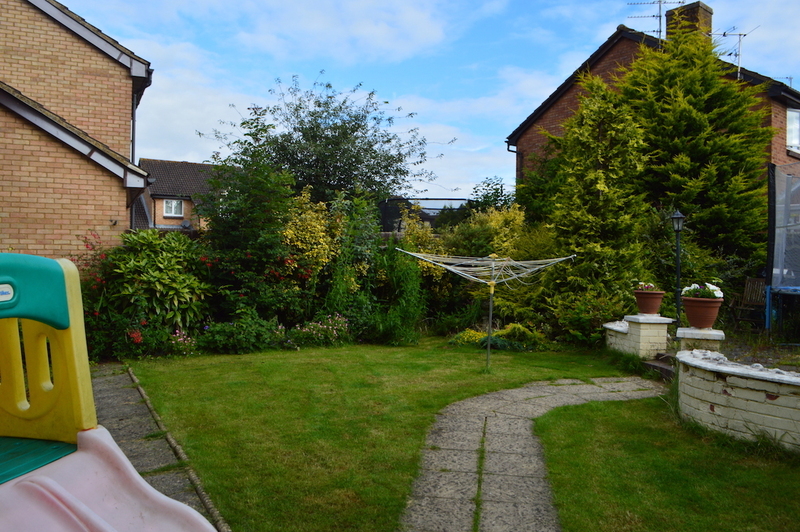 I live within close walking distance to the Kings Lodge Primary School in Chippenham. 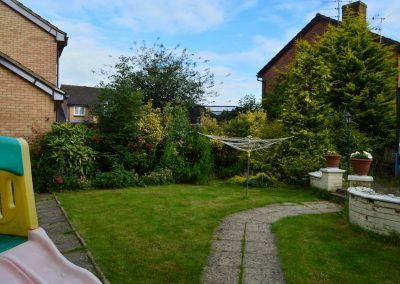 I am also within walking distance of the local shops in Pewsham, the Kings Rise Children’s Centre in Chippenham and the local park which the children enjoy. I would love to meet you and get to know your child and I’m always happy to arrange a visit to my home. Please feel free to contact me to discuss your childcare needs.